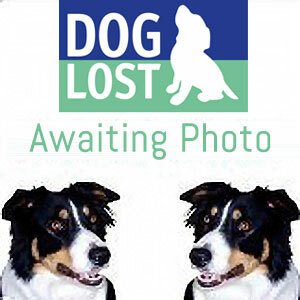 Where Found Found by the A6 Plumpton, near Penrith, Cumbria. DECEASED. Other Info Deceased Male Dog. Red collar, no ID.Patterdale type. Had no response on social media. Has chip but isn't registered.